After deeming that a “small percentage of MacBook Pro systems may exhibit distorted video, no video, or unexpected system restarts,” Apple will start fixing parts for free on select MacBook Pro models. A class action lawsuit was filed against Apple last October over graphics issues with 2011 MacBooks. A petition on Change.org for Apple to offer free repairs currently has over 38,000 signatures. A thread on Apple’s support forum about the issue has over 4 million views. Now Apple will repair any MacBook Pro purchased between February 2011 and December 2013. The program covers Retina as well as non-Retina models. While AppleCare would typically be required to get free repairs, the program means that anyone can get their affected MacBooks fixed at no cost. 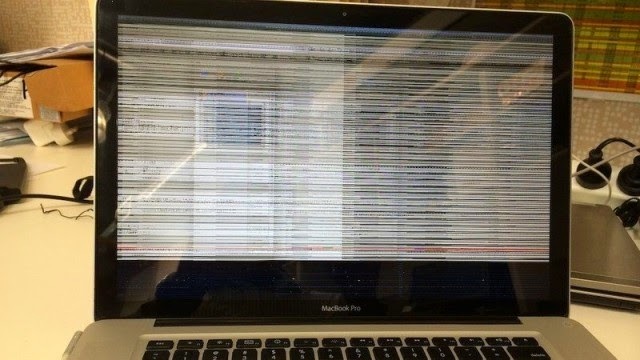 The computer must have “distorted or scrambled video on the computer screen, “no video on the computer screen (or external display) even though the computer is on,” or restart “unexpectedly” for it to qualify. Any Apple authorized service provider, not just Apple’s own stores, will do the repairs. You can check your MacBook’s eligibility on Apple’s website. The programs lasts until February 27, 2016 or until three years after the MacBook’s original purchase date.